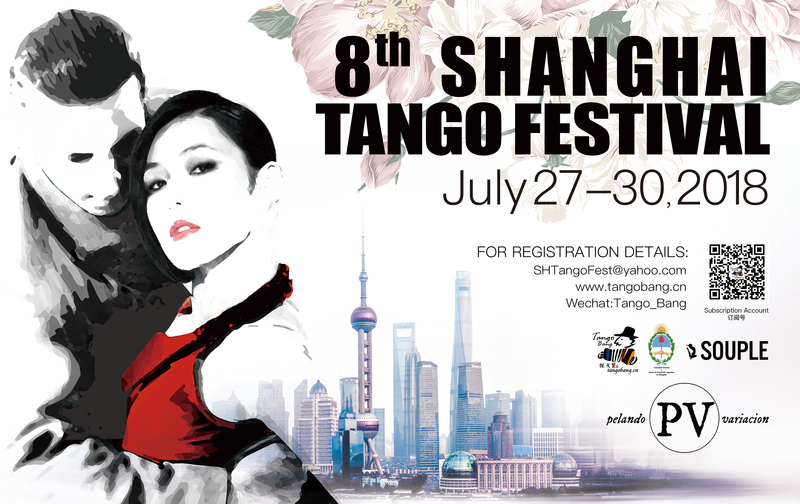 Welcome to the 8th Shanghai International Tango Festival! 2018 is the 10th Anniversary of TangoBang,and 8th edition of Shanghai International Tango Festival. Pelando Variacion is a new format of competition founded by the Tango master,movie director and producer,Oliver Kolker.Participants only have to dance the”variacion”of a tango piece. The Champion of Pelando Variacion Asia will represent Asia to participate in semi-final competition in December 2018 in Buenos Aires,Argentina. Let’s see what are them in the Asia Master series this year:We are very honored to have the outstanding dancers/professors/organizers in Asia.Ther are Akiyoshi y Noriko Tanada,Rodrigo Hideki y Natsuko Mae,Raymond Chu y Lily Cheng,Sae y Juan Carlors,Derrick Lee y Agnes Tang,Leonel Chen y Florencia Han,Ferrol Matthew y Amelia Rambe.Each of them will be either judge of the PV competition or Master workshop,please check registration for more information. The one and only Walter Delgado,the magical Costume designer,will return to Shanghai this year to make your personal unique dress to celebrate the festival with us. Shanghai International Tango Festival has been famous for its fabulous venues,we”ll not make you disappointed this year,either,Besides the amazing Paramount and Huang Pu River Cruise,we”ll introduce a vintage mansion as one of the vence this year! 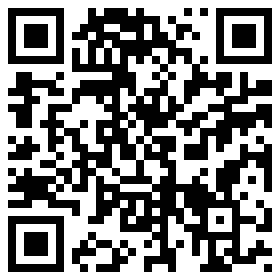 More great news from Shanghai International Tango Festival will be coming, too.Stay Tune!! !